The Symbolic World provides content which attempts to awaken a new symbolic vision of the world. 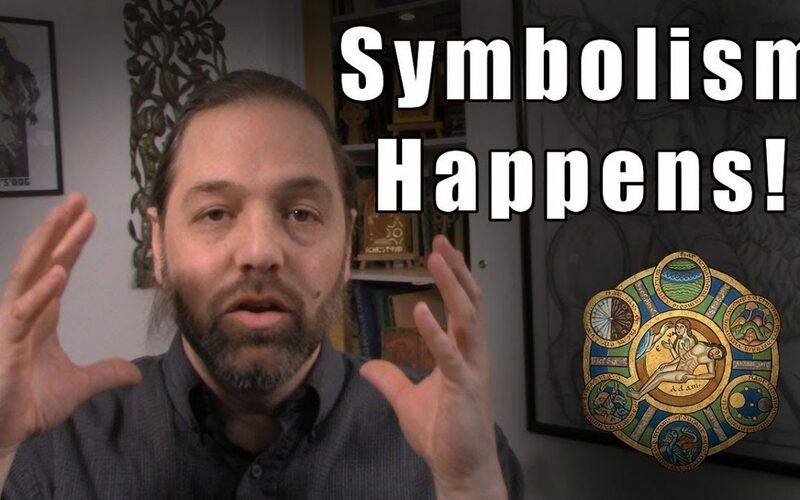 Jonathan Pageau explores traditional symbolism from religious imagery as well as other legends and stories. He also uses symbolic patterns to interpret the modern world, its cultural manifestation and historical movements. Most content featured here appears as YouTube videos, podcasts made by Jonathan as well as guest appearances on other platforms. Fr. 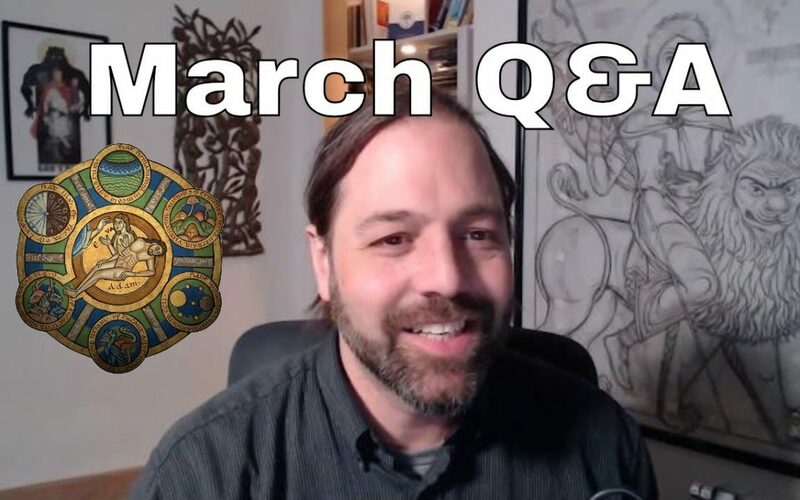 Andrew Stephen Damick is a priest, an author, a podcaster and avid fan of JRR tolkien. 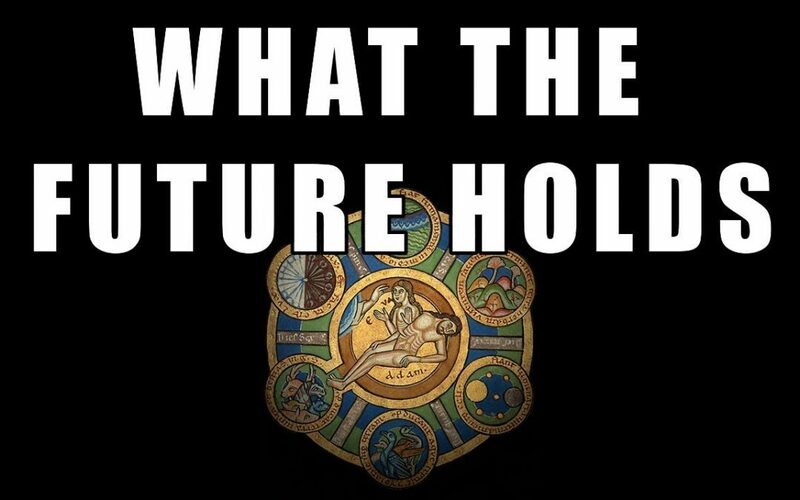 Having recently started a Tolkien themed podcast named Amon Sul with Ancient Faith, Fr. 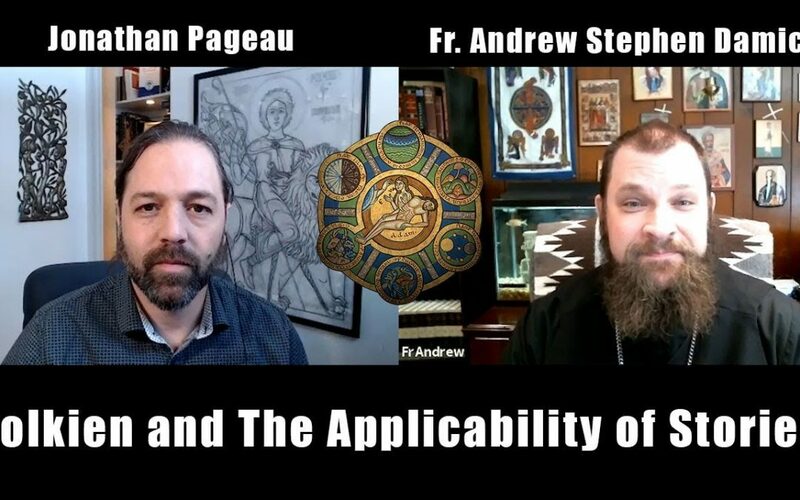 Andrew and I discuss stories, liturgy and what it means to be at the threshold of the sacred. 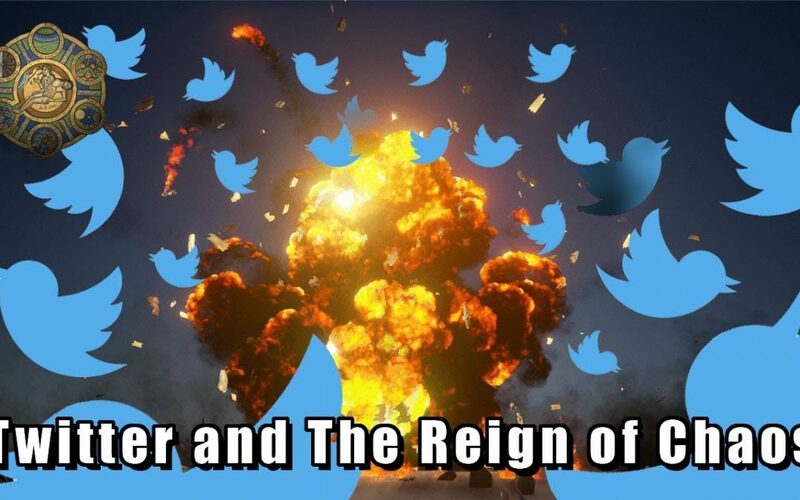 Looking at how Twitter and other social media are used in the social narrative can help us understand what a reign of chaos looks like. 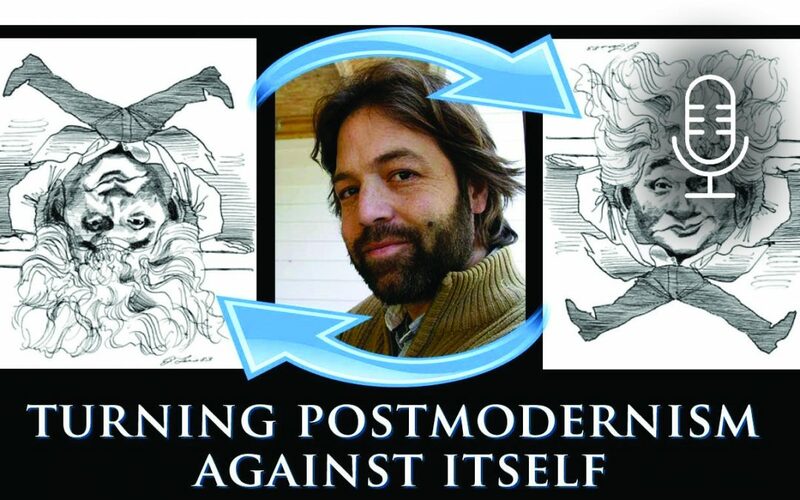 Expanding on a talk I gave last year called Pentecost for the Zombie Apocalypse, I discuss the meaning of the zombie and the monster in general as a portent of cultural patterns. The music at the opening is the Russian Eastern Overture, by Rimsky Korsakov. 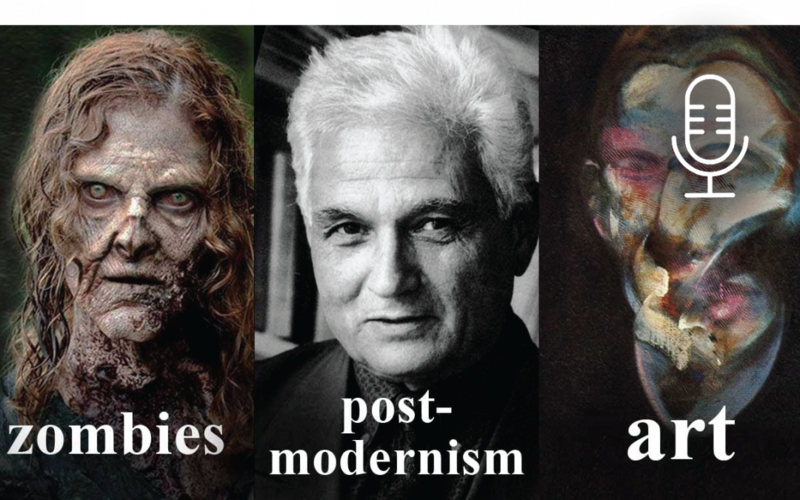 I look at some aspects in the deconstruction project of Jacques Derrida and give a few strategies for taking the upside world created by postmodernism and putting it back on its feet. One of the criticisms I get is how by saying something is symbolic, I am somehow suggesting that it is not describing an event in the world. This stems from a deep misunderstanding of what symbolism is. Symbolism is not so much an arbitrary allegorical representation of something, but rather the very pattern by which we notice meaning.